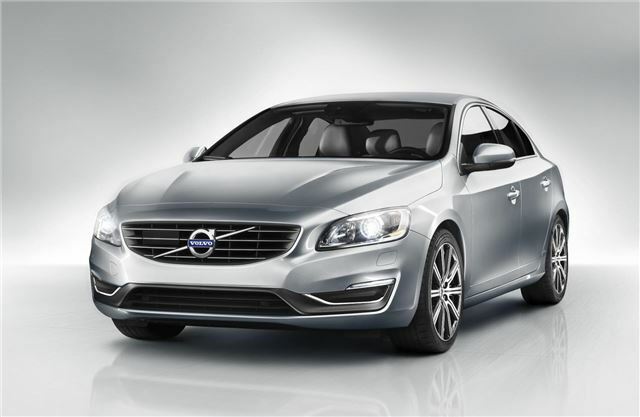 Volvo has announced a huge host of tweaks to all most of the models in its range. 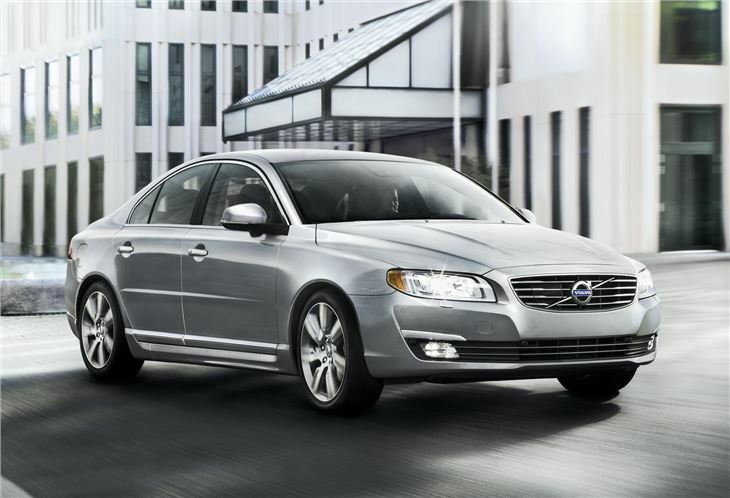 The S60, V60, XC60, XC70, V70 and S80 have all been updated with new technology, lower emissions, improved fuel economy and tweaked styling. 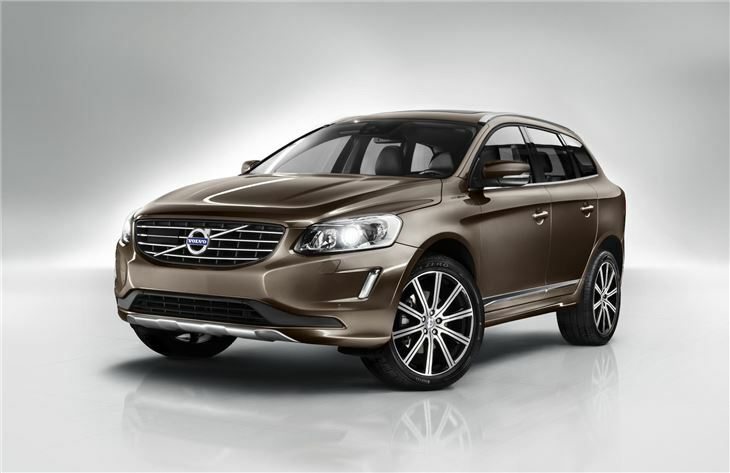 The most obvious changes are evident on the S60, V60 and XC60, all of which sport new exterior styling. The headlights are smoother and more rounded than before. 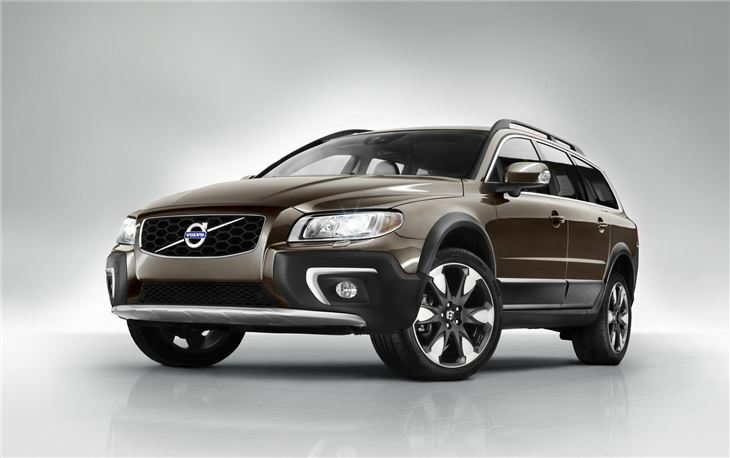 The grille has been tweaked, too, and the Volvo logo ‘bar’ has been enlarged. Buyers can now specify larger, more fashionable wheels, but with the same profile tyre to keep the ride smooth. 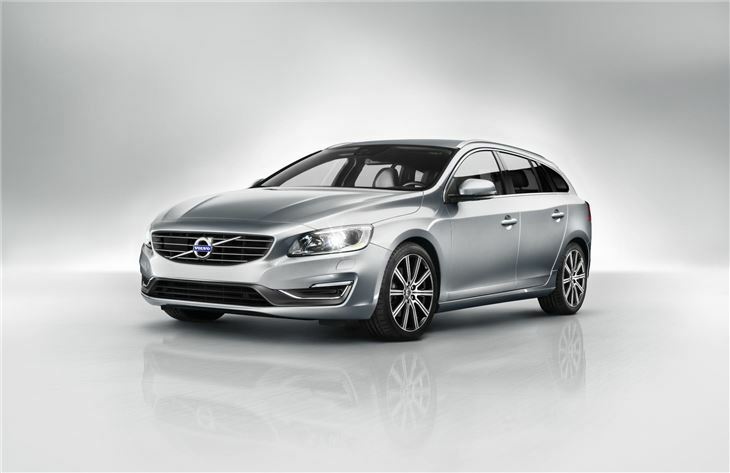 Across all of the updated models there are new chassis options – buyers can choose between comfort or handling oriented set ups when ordering, and all models have had their fuel consumption reduced – it’s possible to get the large V60 estate with emissions of just 109g/km now. 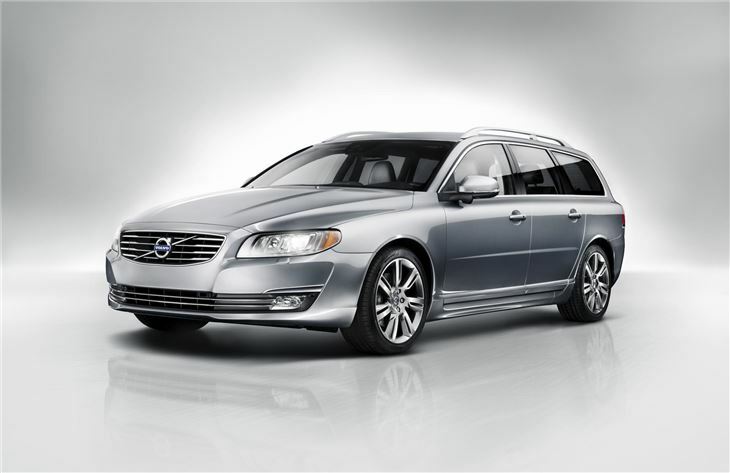 Volvo has updated the technology fitted to its models, and some highlights include the upgraded Sensus infotainment system, which now has a full web-browser, meaning drivers can access the internet from the car when they are stationary, providing there is a 3G connection. There’s also a new ‘permanent high beam’ headlight system, which detects oncoming vehicles and only darkens the part of the beam necessary to stop the oncoming driver from being dazzled – the rest of the light remains at high-beam.